Cadgwith is a small fishing cove located on the inside of the Lizard Point. 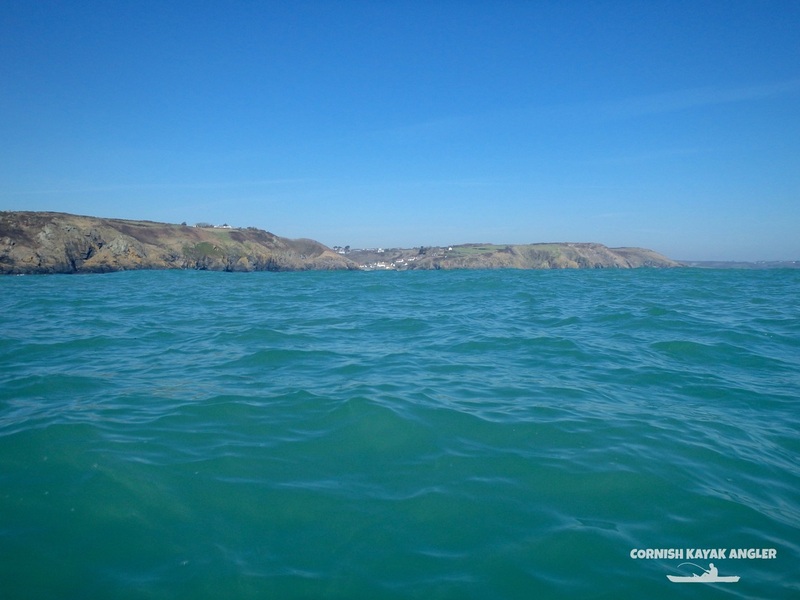 It is relatively sheltered to the prevailing swell although in big sea swells will refract around the Lizard Point and along past the cove. Beware of strong tide flowing past the Lizard point during spring tides. 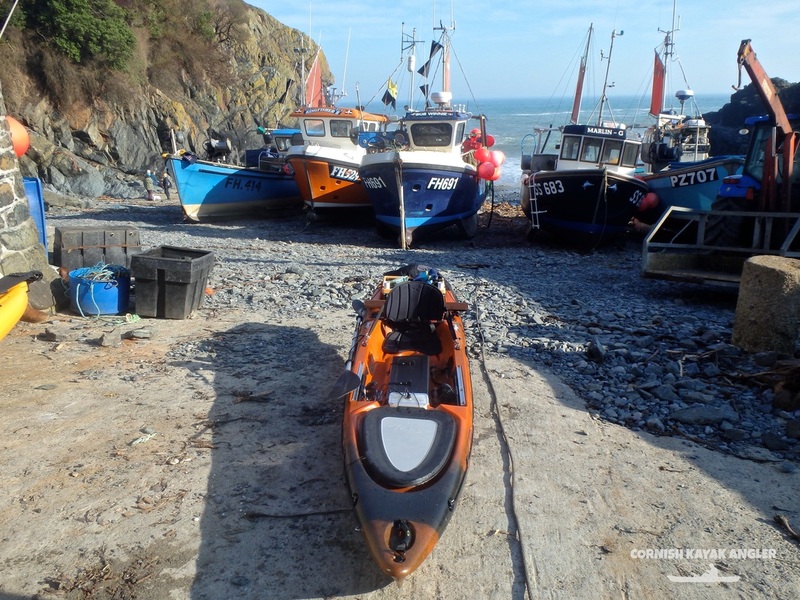 Cadgwith is a working fishing cove and fishing boats usually line the beach. 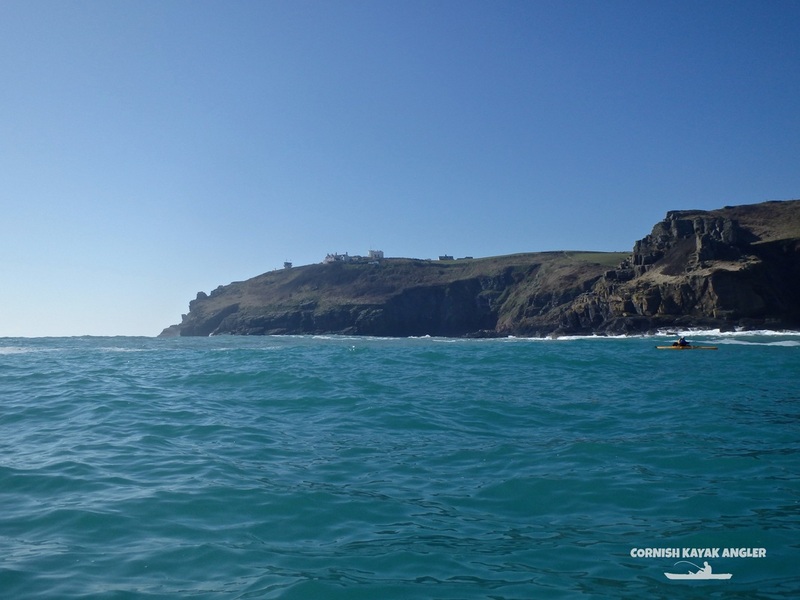 The pebble beach faces South-East and provides relatively safe launching if the swell is low. Broken ground and reefs line the coast with cleaner ground found further out and back towards Kennack Sands. Parking: There is no parking at the cove beach itself but parking can be found for free can be found on the roads down to the beach if spaces are available. Failing that there is car park located at the top of New Road. The roads are reasonably steep down to the beach. Species: Pollack, Wrasse and the occasional Cod over the rough ground and reefs. Gurnards (Red, Tub, Grey), Plaice, Dabs, and Turbot to drift fished bottom baits. The occasional Small Eyed Ray and Bull Huss if fishing at anchor. Mackerel and Garfish in season.